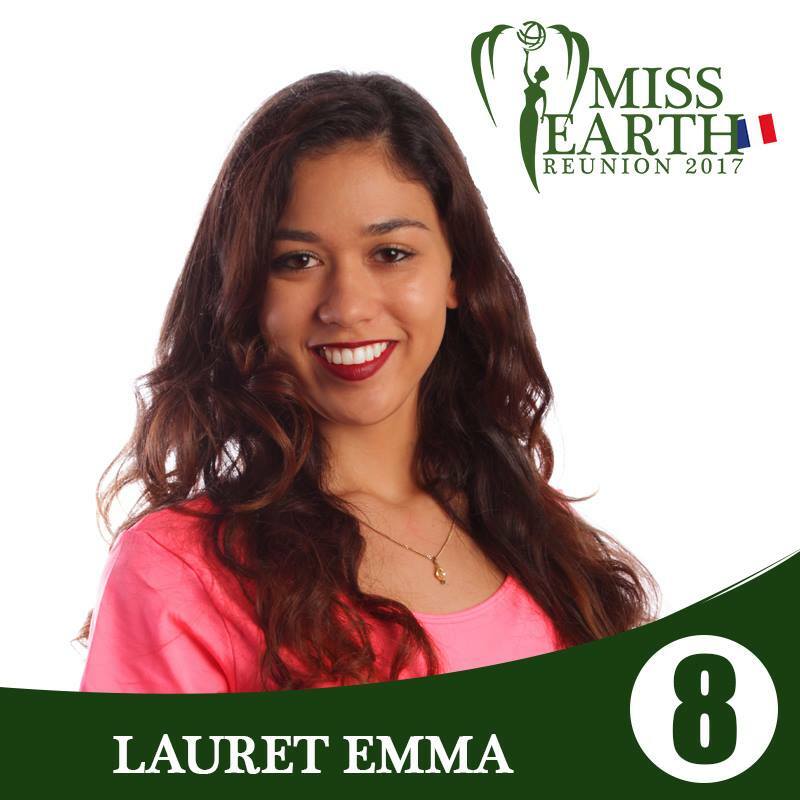 An 18-year-old from Saint-Denis was crowned the winner of the Miss Earth Reunion 2017 held on July 8 at The Jardin vètat at Saint Denis. Emma Lauret triumphed over 9 other candidates including her elemental court: Aurelie Robert (Miss Air), Manycia Bertchie (Miss Water) and Julie Marguerite (Miss Fire). 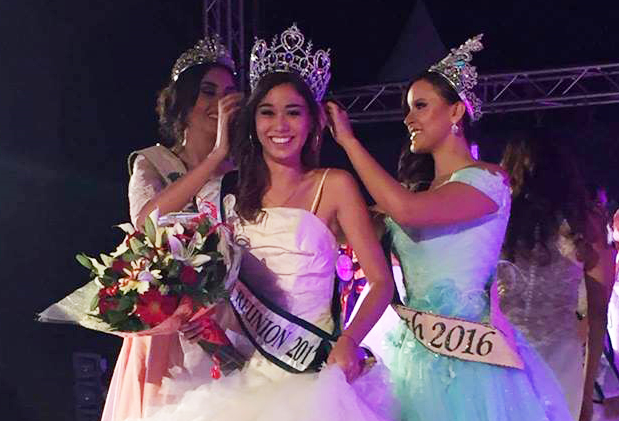 She was crowned by Miss Earth 2016 Katherine Espin and Miss Earth Air 2016 Michelle Gomes. Emma Lauret will go on to compete as the Reunion Island's representative at the annual Miss Earth pageant in the Philippines.